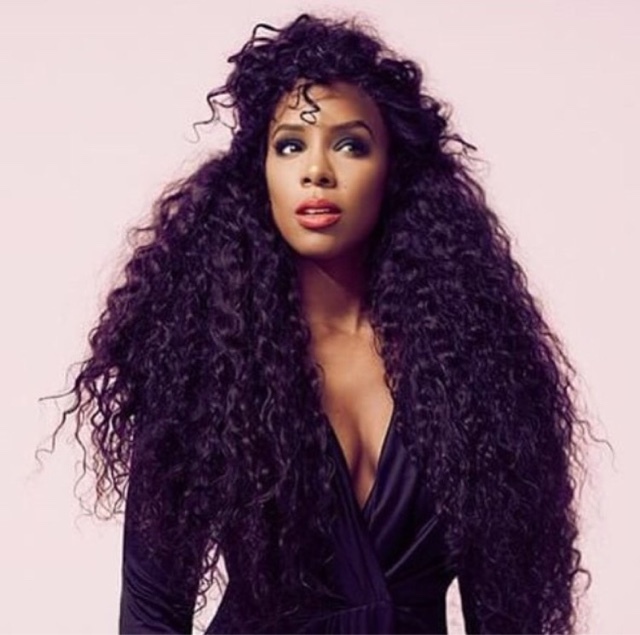 Yesterday Kelly Rowland surprise her fans with the in-studio preview of a new song titled "No Pressure". The short video showed Rowland singing along to the track as it played. Barely a day later she serves yet another preview of a untitled song shared in a instagram video as she rides on a airboard in a parking garage. Check out the preview of "No Pressure" HERE.